1 BID costs 1 credit, adds £ 0.01 to the price, and 15 seconds to the remaining time. The Robot needs 2 values: The max. price is the price that you would bid till. The max. bid number is the number of the bids can be used. 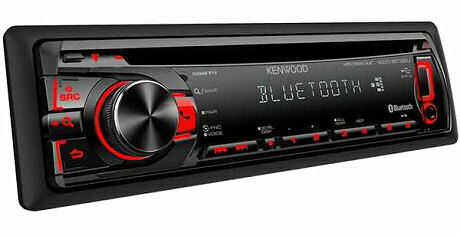 With an output of 4 x 50 W of sound, the Kenwood KDC-BT32U car radio offers excellent sound for lots of fun on the road. With a CD player, the KDC-BT32U reads your CD-R/RW and CD-Text. 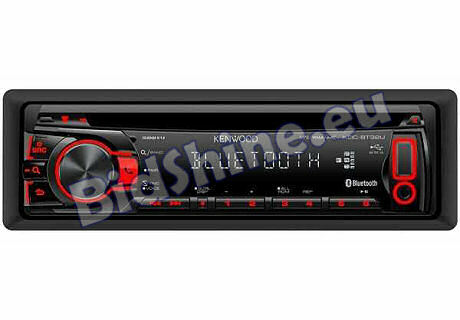 It is also equipped with a USB port that is 1.1 and 2.0 compatible, to play your MP3, AAC or WMA files stored on USB. The KDC-BT32U has an auxiliary jack to accommodate your digital players while its FM/MV/LW RDS broadens your musical choices. Featuring Parrot Bluetooth system, the Kenwood KDC-BT32U is perfect for safe, hands-free calls!